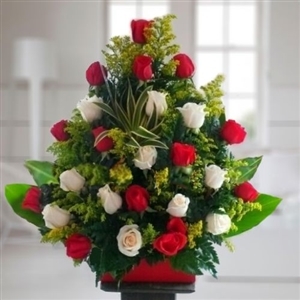 Our mission at Flowers to Colombia is to meet the expectations of our customers. 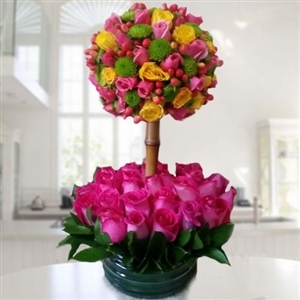 TWO DOZEN MIXED ROSES BOUQUET Two dozen roses bouquet: 12 roses pink and 12 roses salmon. From one roses bouquet and teddy bear. Teddy bear style may vary. 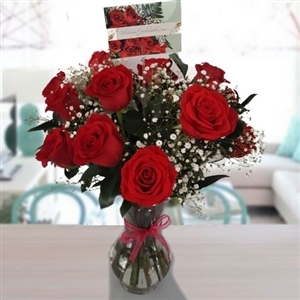 36 ROSES MIXED COLORS IN GLASS VASE Fruits and flowers Two dozen red and white roses in wooden vase. 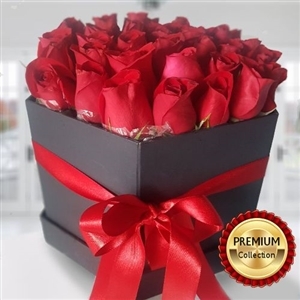 24 red roses in Hatbox. Luxury Collection. Available for Bogota and Medellin. 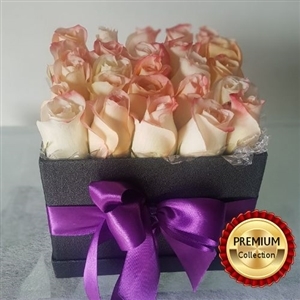 24 peach roses in Hatbox. Luxury Collection. Available for Bogota and Medellin. 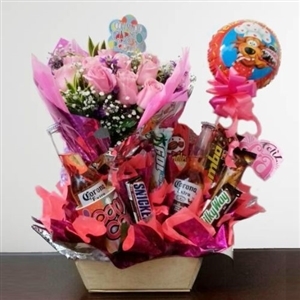 From one dozen roses bouquet, teddy bear and Ferrero Rocher chocolates. From one dozen roses in a box and teddy bear. Boxed fucsia roses and wine. From one dozen roses. 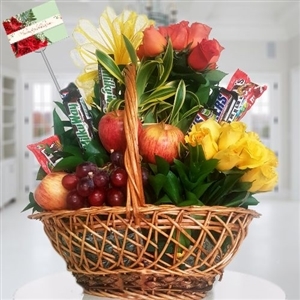 24 Yellow roses with fruits. Cake and 24 roses bouquet. Cake style may vary according to availability. 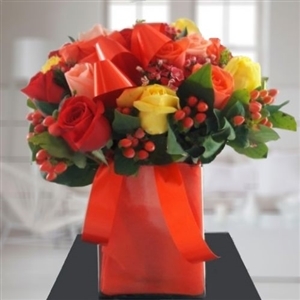 Mixed colors arrangement for Christmas. Medellin Fruit basket . 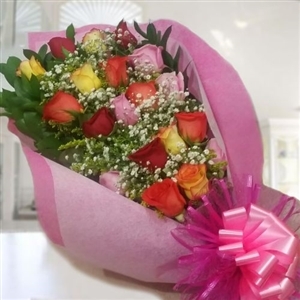 Special for Mother's Day. Available for Medellin only. 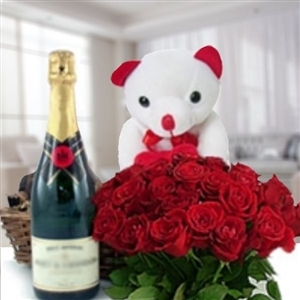 From one dozen roses bouquet, teddy bear and wine. Orders must be placed the day before, Monday to Friday until 6:00 pm Colombia Time. Heart roses. 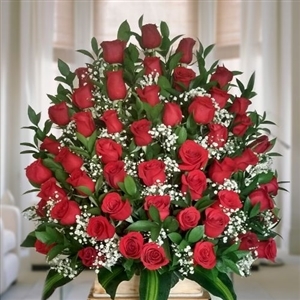 50 red roses Orders must be placed the day before, Monday to Friday until 6:00 pm Colombia Time.